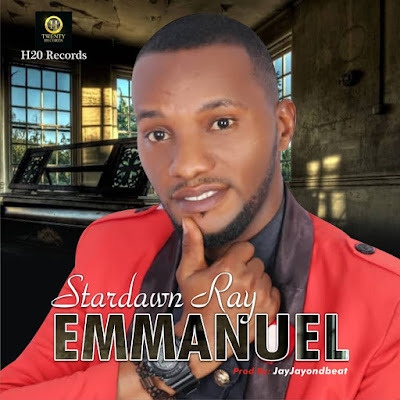 Raymond Effiong Popularly known as Stardawn Ray in the Music industry. He is the President/ CEO of WORSHIP BLISS AFRICA. 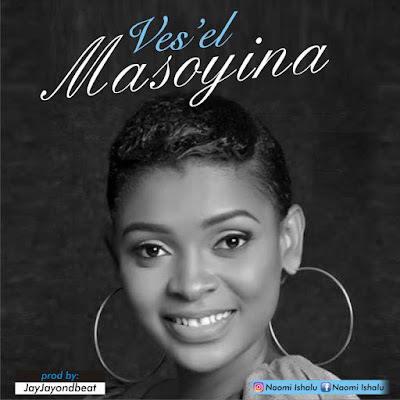 A graduate, Music Director, Music Instructor, Praise and Worship Leader, Recording Artist and An Evangelist. He has been privileged to perform on the same platform with Chris Morgan, Elijah Oyelade, Samsong, Prospa Ochimana and many more. 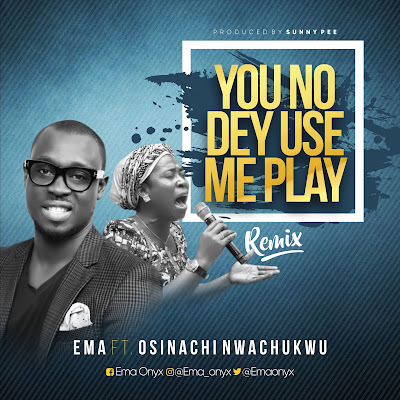 Recently he released a single titled: EBUBE DIKE ( The glory of a mighty warrior) which is still trending. His new single is here titled EMMANUEL( God is with me).